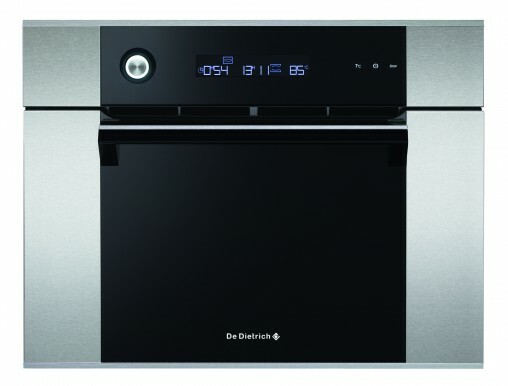 De Dietrich has launched a new built-in cooking appliance to bolster the growing sub category of steam cooking, the Corium Collection’s Platinum Steam Oven (DOV1145X, RRP $3,399). Distributed by Eurolinx, the DOV1145X has a stainless steel interior with removable water reservoir, halogen lighting and white LED back-lit Twin Encoder programmer. 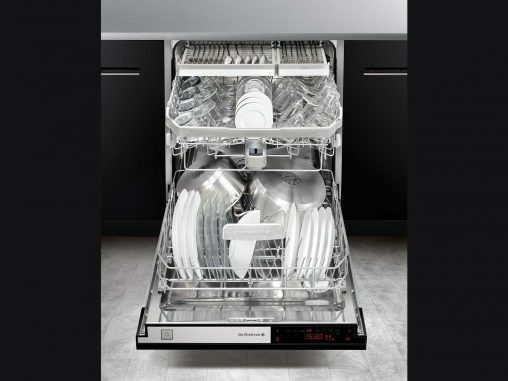 It has eight cooking temperatures from 55 to 100 degrees Celsius, animated multi-start program with recommended temperatures, shelf level and illuminated display, and has a 29-litre cavity. 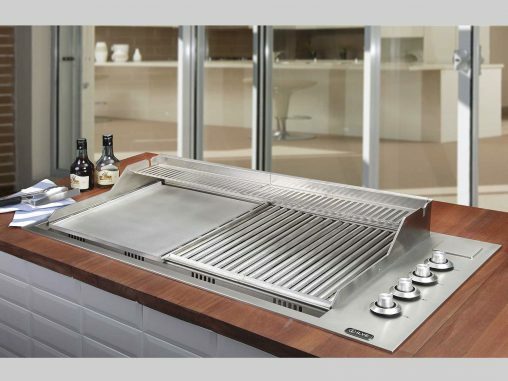 Additionally, a new optional stacking kit (KITvaPIX) is available, which includes a metallic grid, stainless steel steaming tray and juice collector, allowing food to be cooked on two levels at the same time. Steam cookers are growing in popularity due to the intelligent cooking process which retains the essential vitamins, minerals and delicate nutrients of the food while cooking. 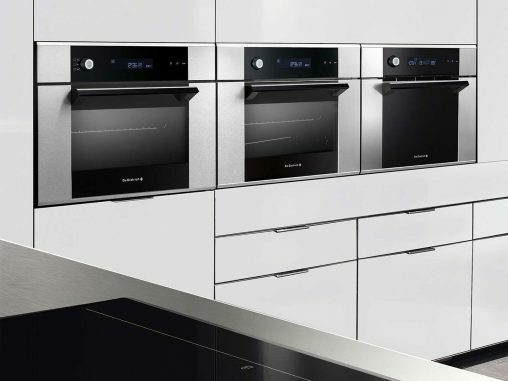 Retailers should demonstrate the range of dishes that can be created within steam ovens, beyond just steaming vegetables. 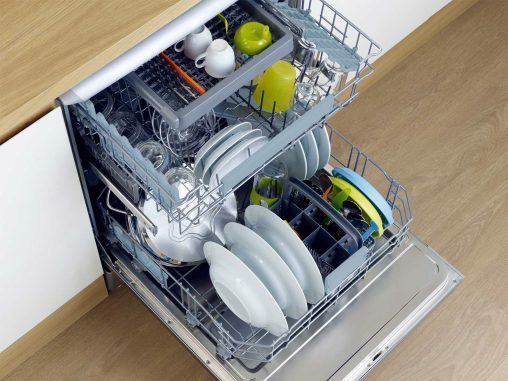 Steaming appliances are also defrost of meat and vegetables (without cooking), as well as reheating foods without drying or hardening.